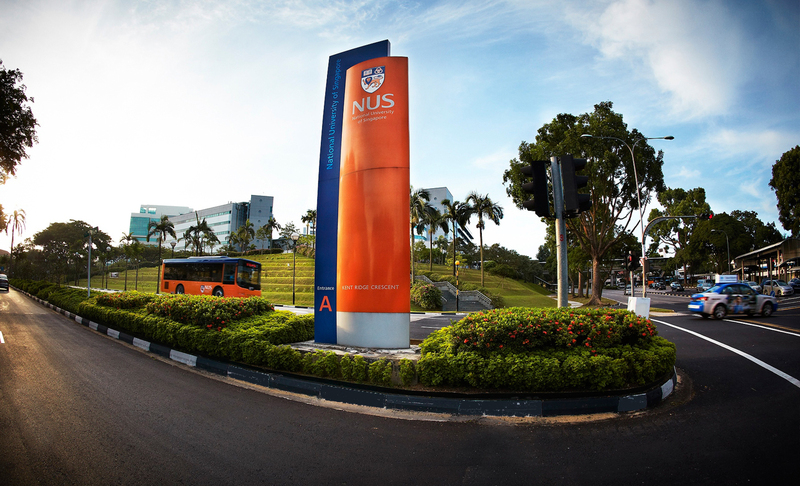 The National University of Singapore is offering Scholarship to the students of Commonwealth countries. Selected students will get allowance on tuition fees, books and computers. Students with an aptitude for innovative, high caliber PhD research can apply for scholarship. Opening date of the application is 30th March and application will be closed on the 15th May, 2016. To apply and to know more about terms, conditions and eligibility , click here .